I was looking at pictures from a flight the other day and thought I would pop this one up on the blog. 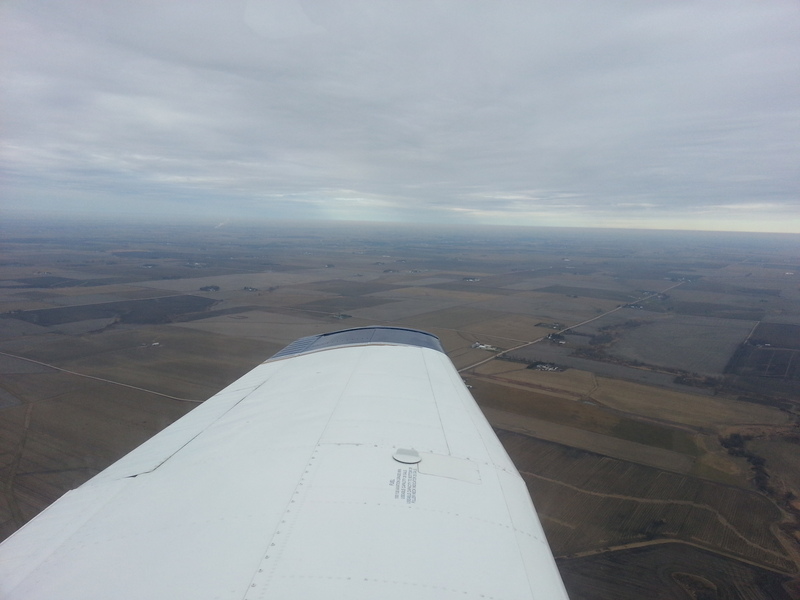 This is the wing of an Arrow PA 28R 201 plane while I was doing some flying in Iowa a few weeks ago. An updated picture will now include snow.